One of mankind's greatest inventions is, of course, the dishwasher (because washing up is really boring). 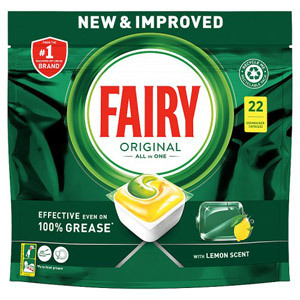 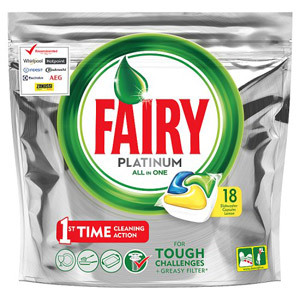 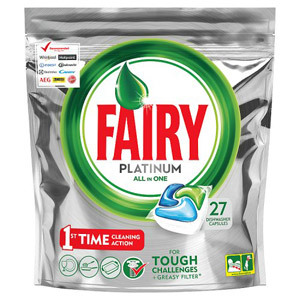 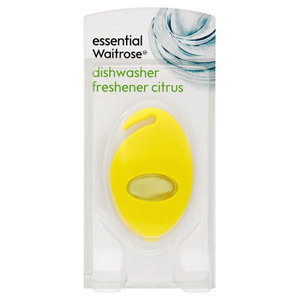 This heroic technological breakthrough brings with it an impressive variety of dishwasher tablets, powders and gels to choose from. 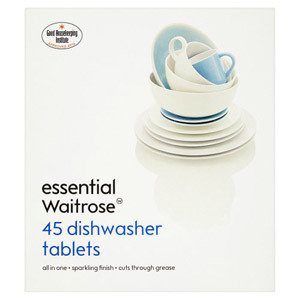 Your choice of cleaning product will come down to personal preference; tablets are the most convenient option, powder is the most cost-effective and liquid cleansers tend to be less abrasive, making them ideal for your more delicate kitchenware. 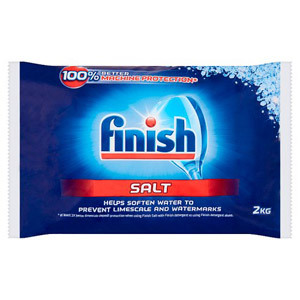 In order to get the best level of efficiency out of your dishwasher, you will need to keep it topped-up with dishwasher salt. 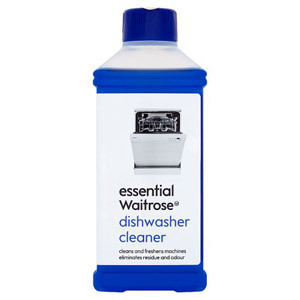 This is particularly important in hard-water areas where lime scale deposits can build up relatively quickly. 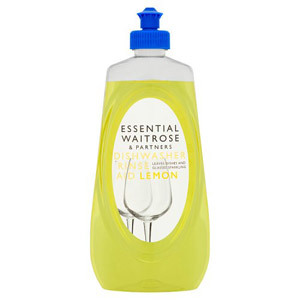 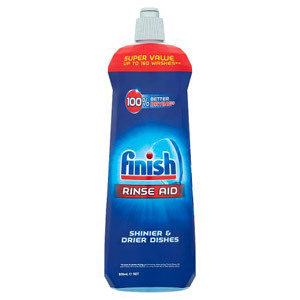 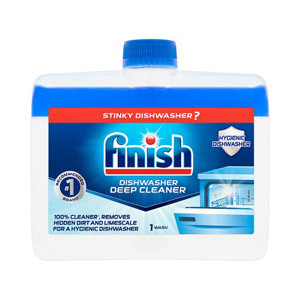 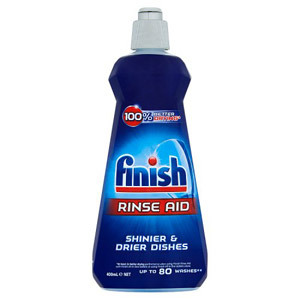 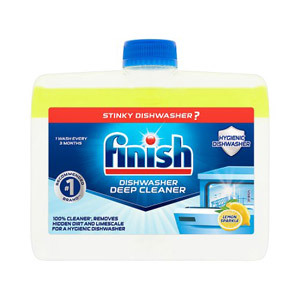 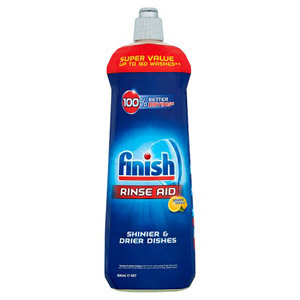 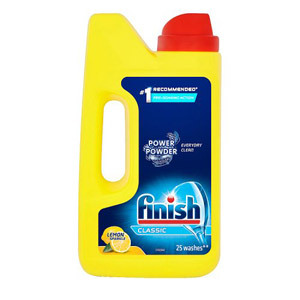 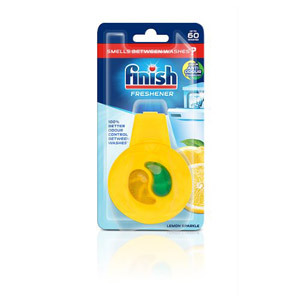 In addition to dishwasher salt, we also sell a number of dishwasher cleaning products. 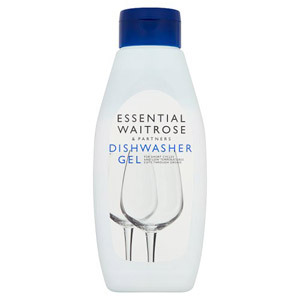 Again, this can help to keep your dishwasher in tip-top condition and allow it to operate as effectively as possible over a longer period.